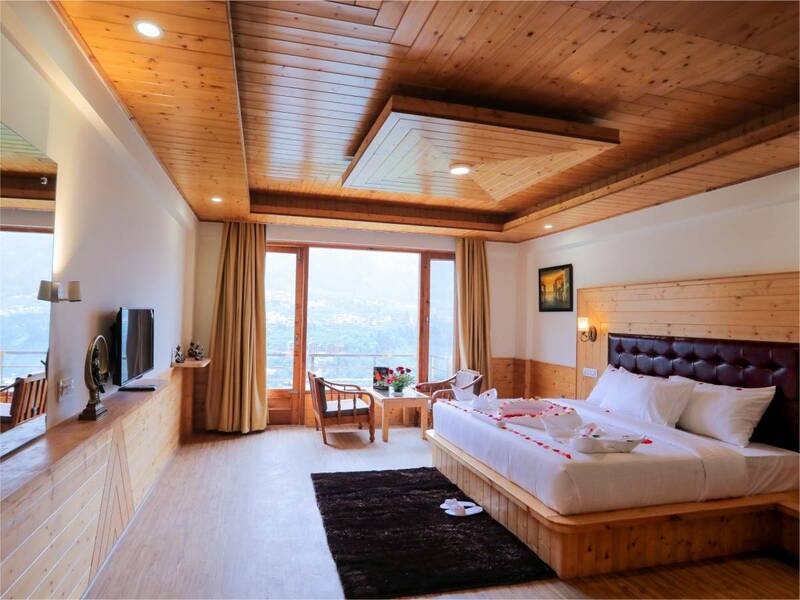 With the finest touch of class and comfort, the Super Deluxe Rooms at Primo Resorts are the best for budget hotel rooms in Manali. Each of these rooms is spread across and comes fully furnished. 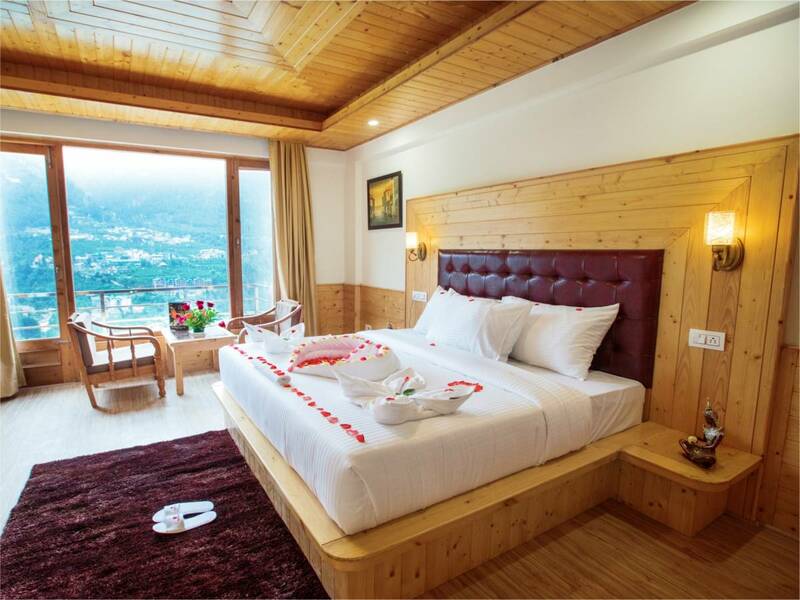 Elegant rooms with a beautiful view of the Manali mountain side. 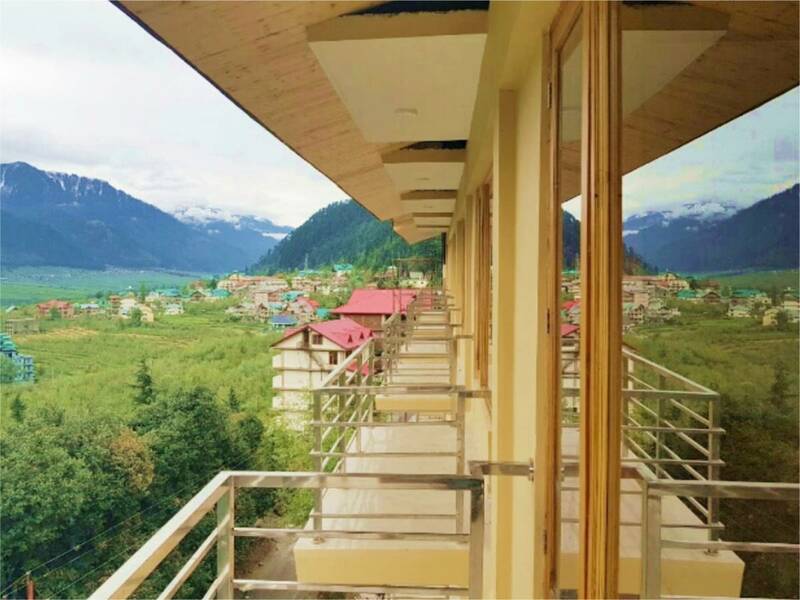 When you book a hotel in Manali, make sure you book a room at Primo Resort White Field, Manali. Our hotel hopes to make your holiday experience memorable and enjoyable. 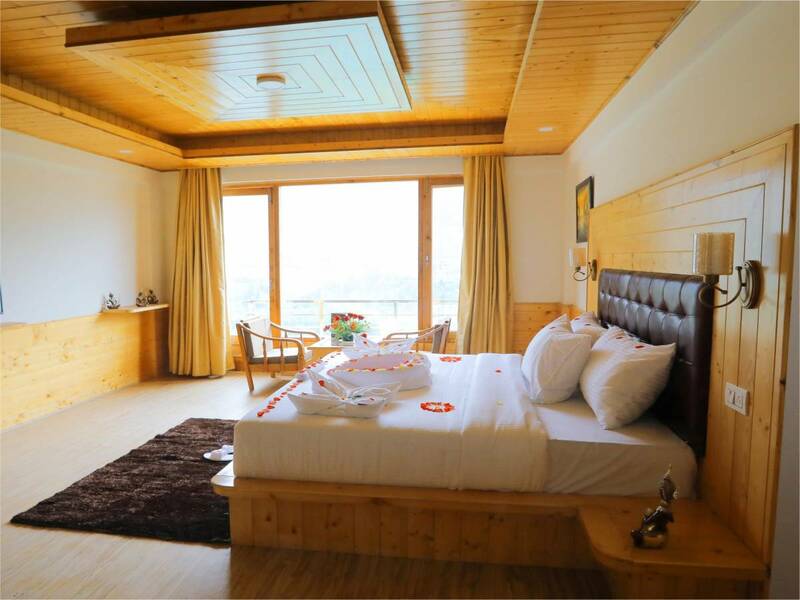 Primo Resorts White Field is one of the most best hotels rooms in Manali and we are sure that we can take care of your needs when you choose to stay with us. 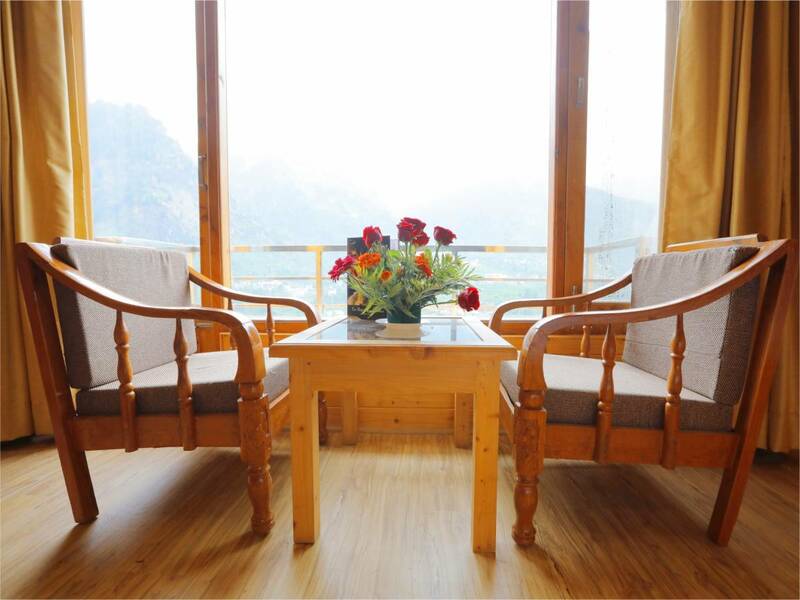 The rooms offer stunning views of the valley and are the perfect accommodation to experience a relaxing stay.